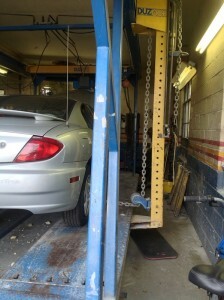 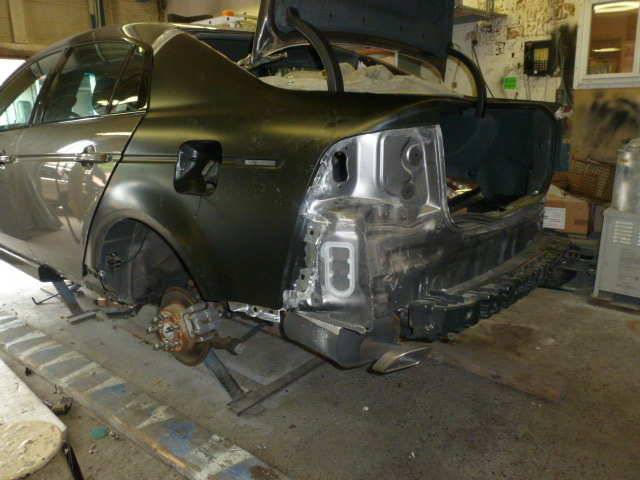 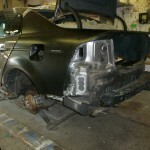 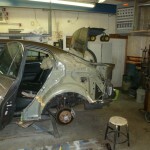 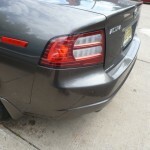 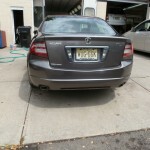 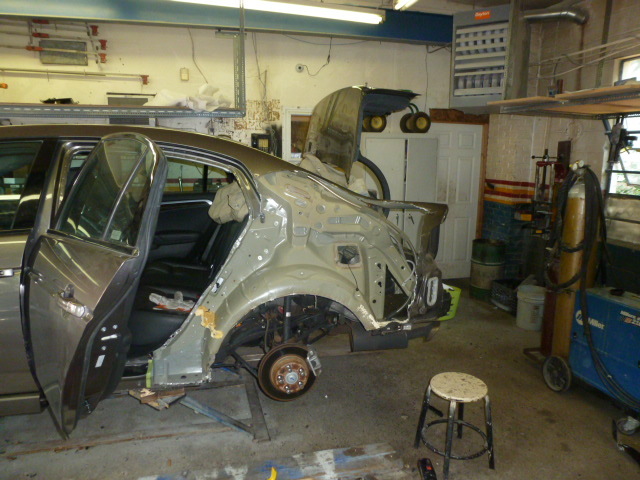 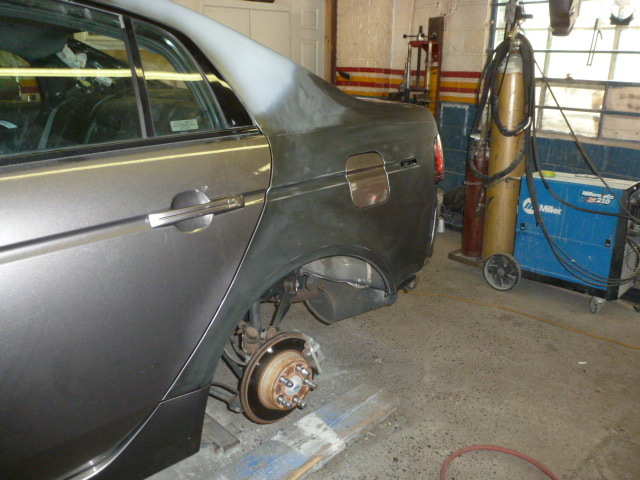 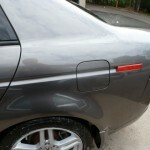 We offer complete auto body repair services. 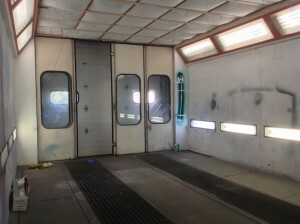 All of our work has a lifetime guaranteed . 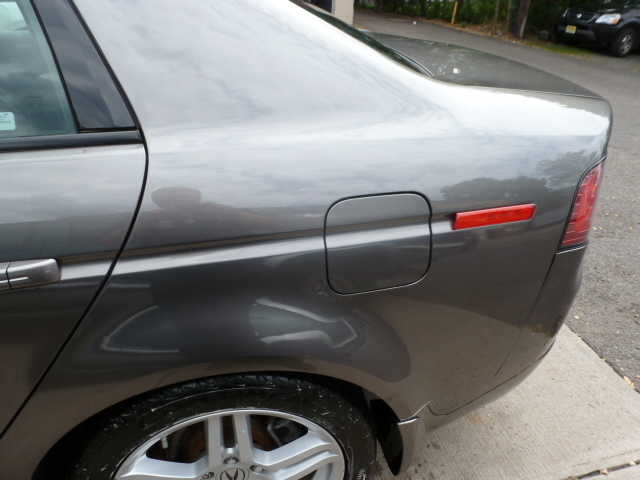 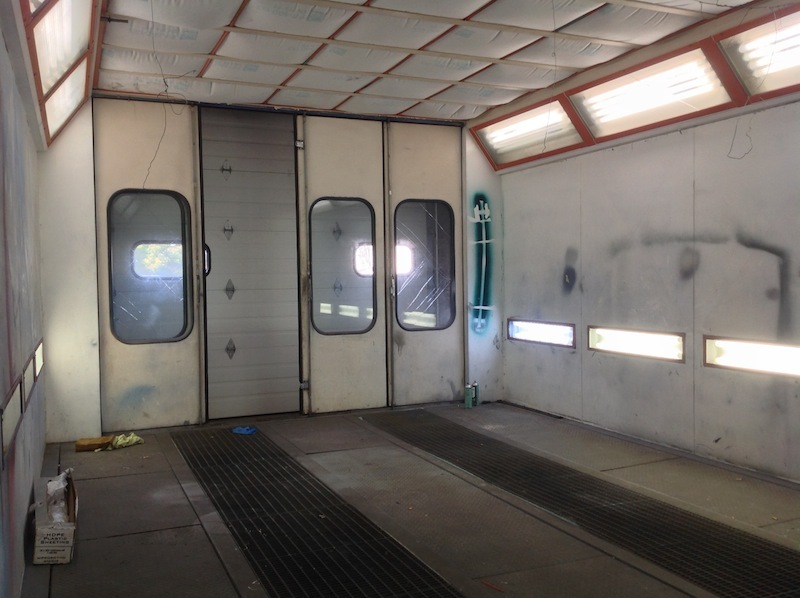 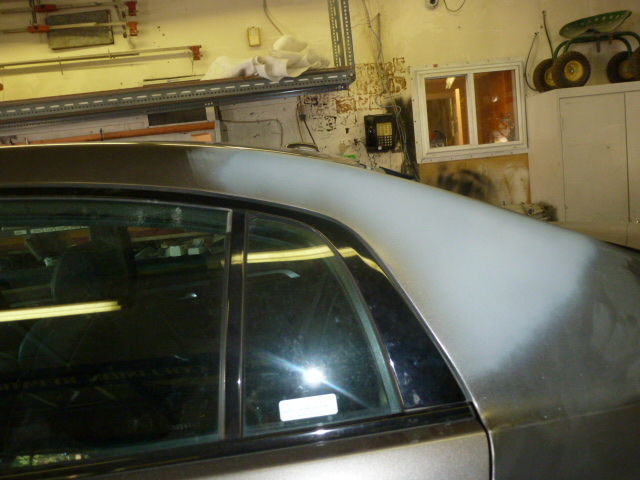 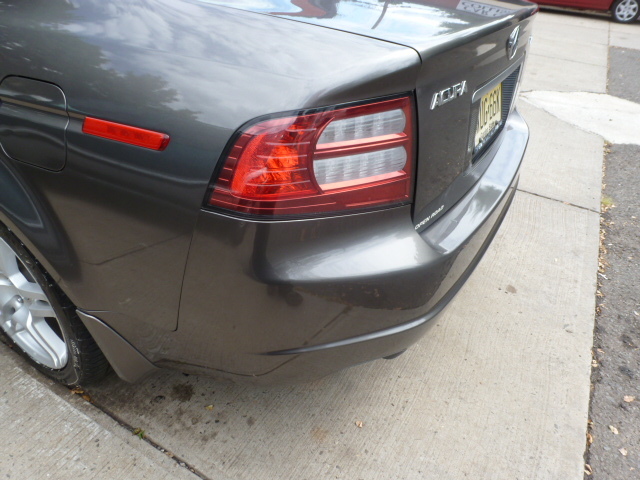 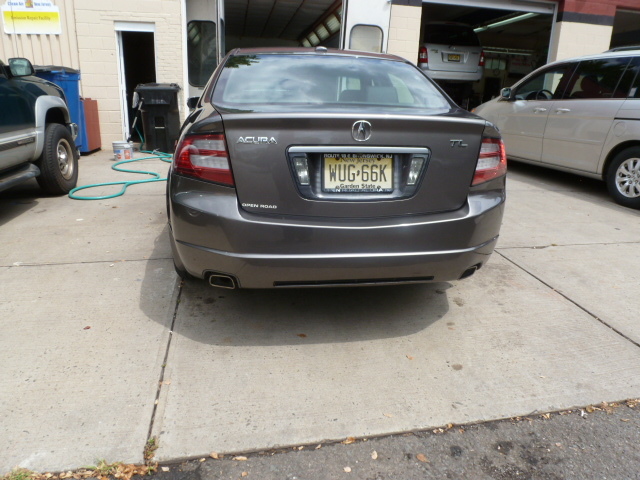 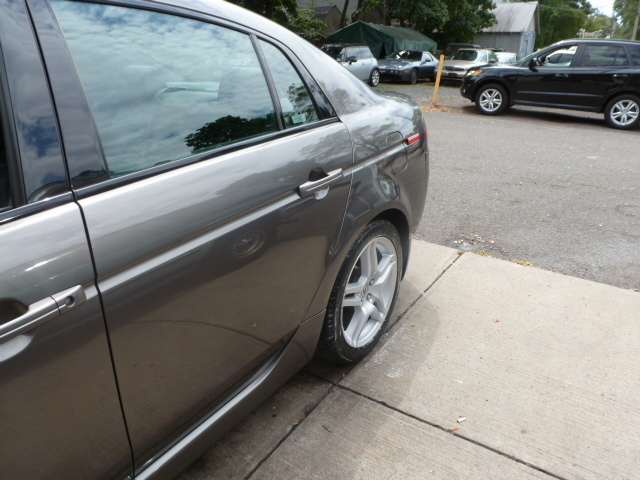 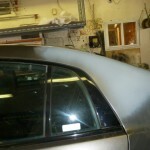 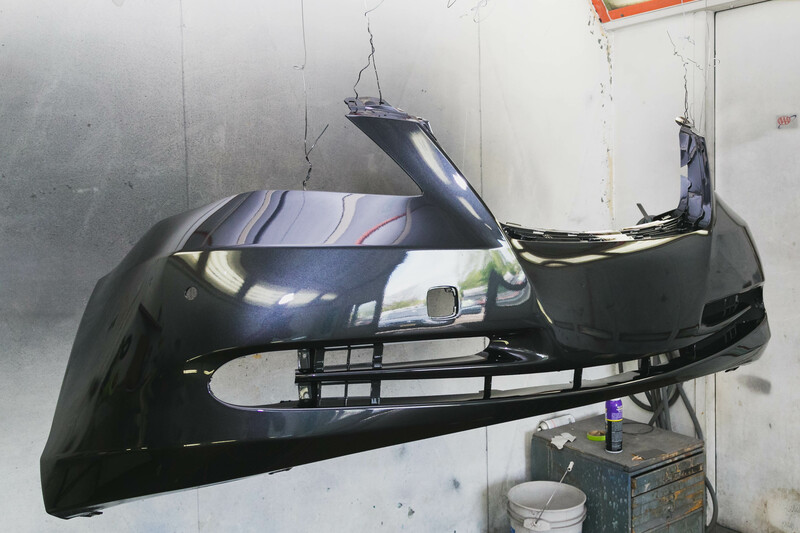 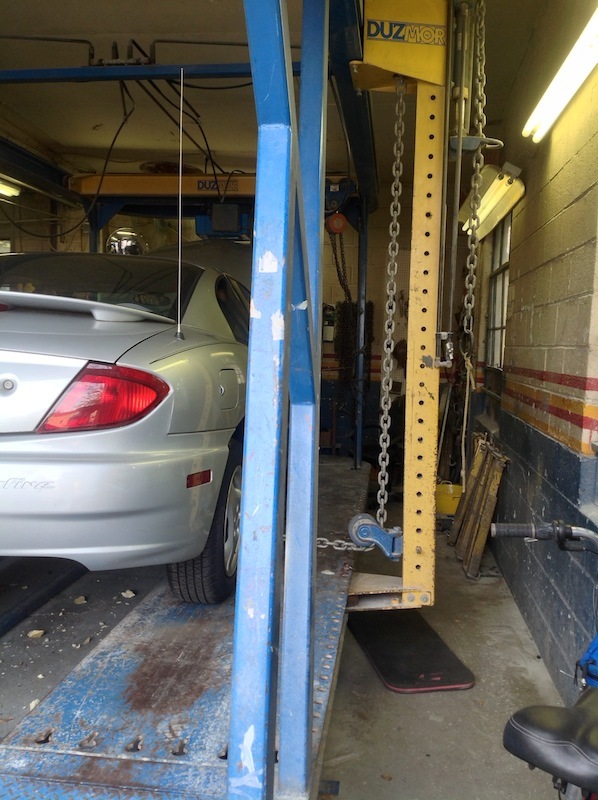 We provide the finest quality of auto body repair service that you will ever experience. 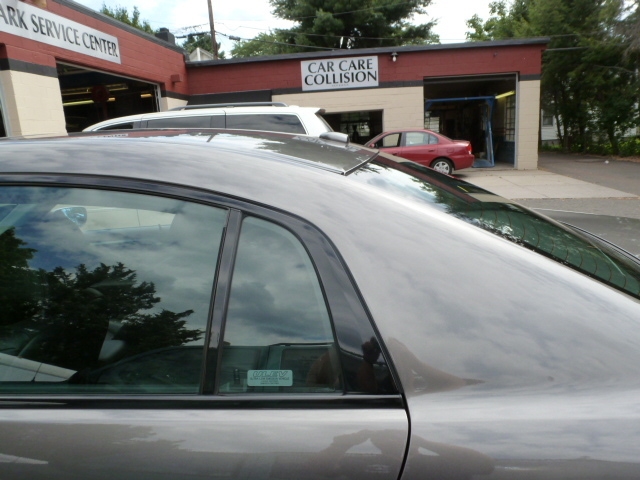 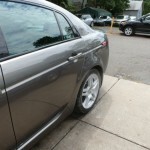 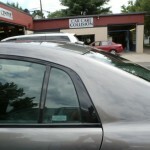 At Car Care Collision, we also provide free computerized written estimates, senior citizens discounts, Rutgers faculty & student discounts, rental cars – a National Car Rental agency services our clients, with free pick-up & delivery at our shop. 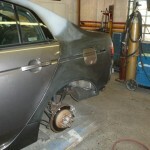 Click this link to read your rights to choose any repair shop for insurance work.